In 2013 Wayne McGregor choreographed the music video to Ingenue. The song is by Atoms for Peace, the experimental rock and electronic group featuring Radiohead's Thom Yorke and Flea from Red Hot Chili Peppers. 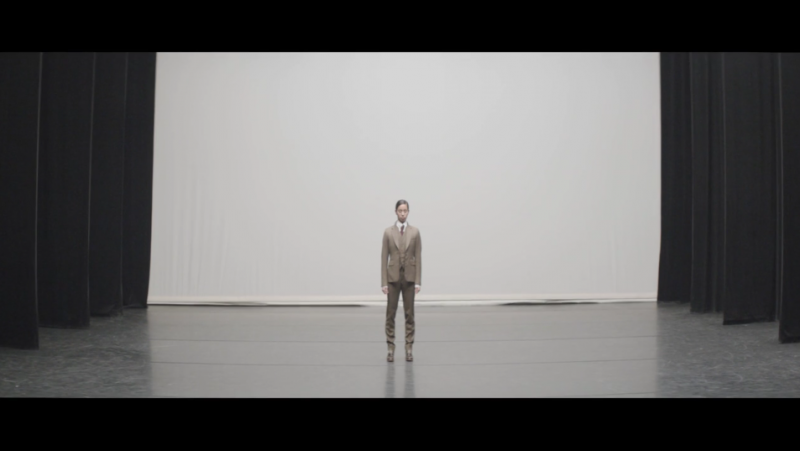 The video featured Thom Yorke and a female double performed by Company Wayne McGregor dancer Fukiko Takase.